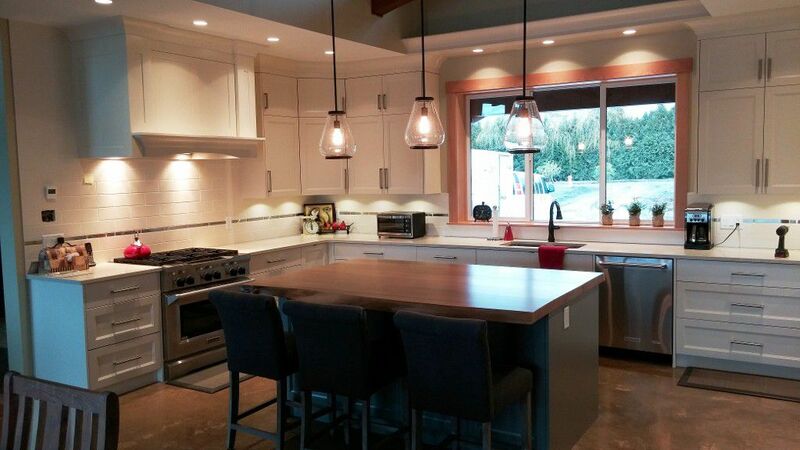 Presenting a well established hardwood countertop, kitchen re-facing and table manufacturer. They have been offering and supplying natural yet sophisticated looks to Lower Mainland kitchens and bathrooms for over 30 years. Included in this offering is a wood slab business with a huge variety of species. Owner willing to remain and manage the business, but with reduced role and work hours. Great potential for growth, act fast as this is a fantastic opportunity! Confidential Agreement required, see link below.